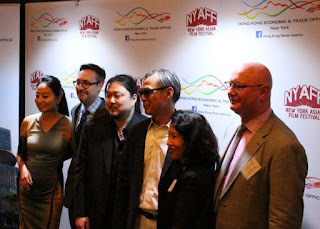 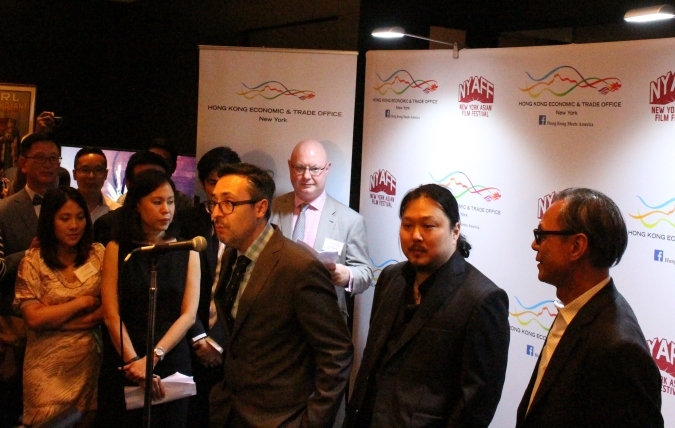 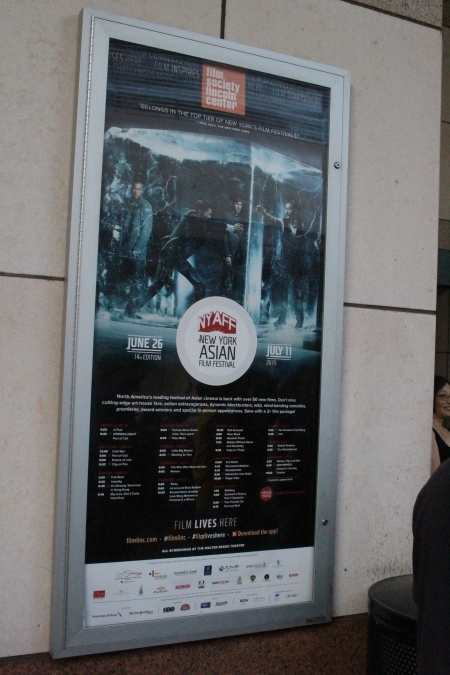 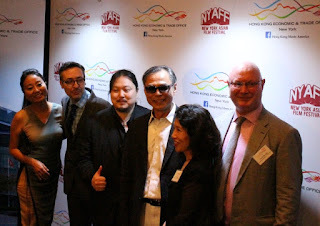 Yesterday was opening night for the 14th Annual New York Asian Film Festival at Lincoln Center. 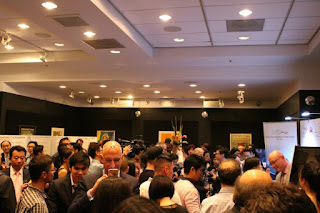 There was a reception at the gallery at the Walter Reade Theater to start off. 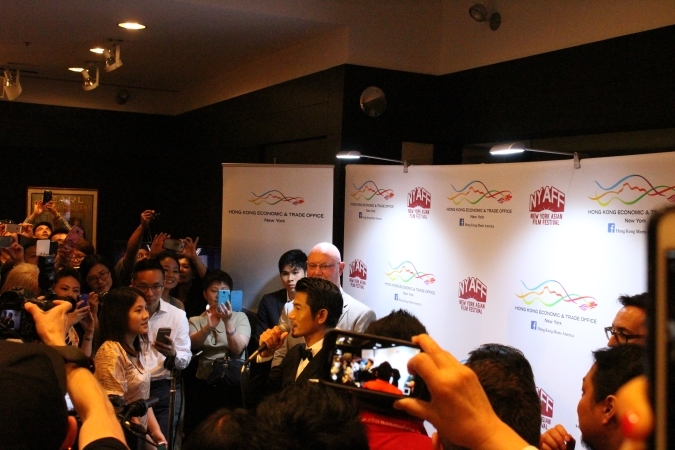 Ringo Lam and Aaron Kwok both spoke to the packed crowd of supporters and press. 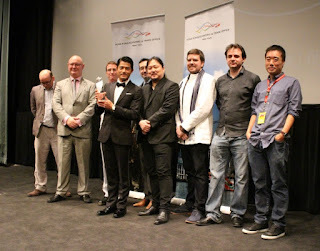 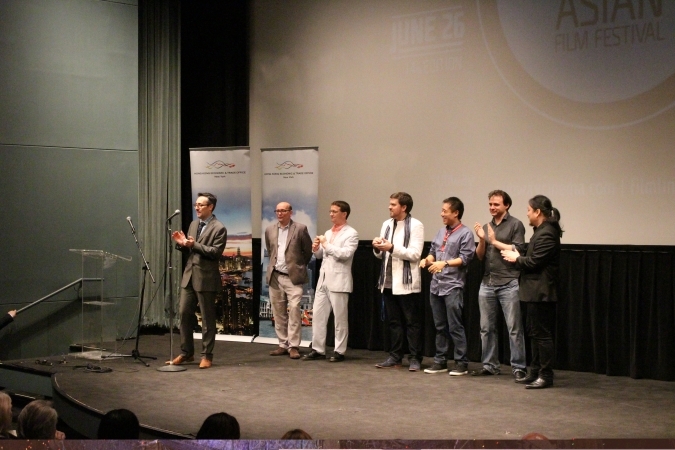 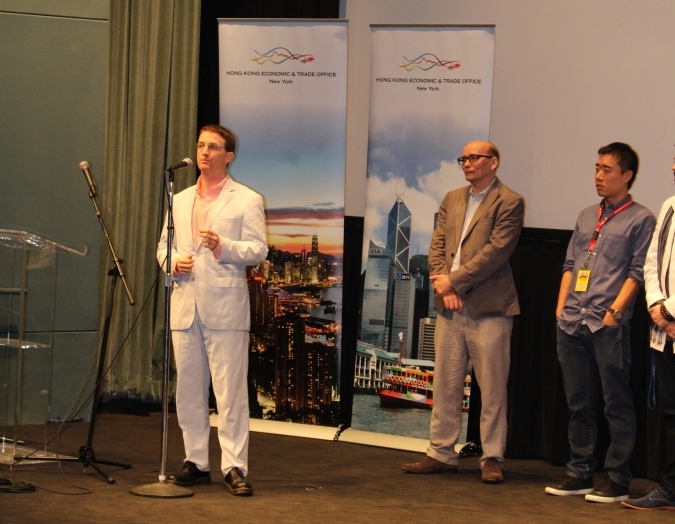 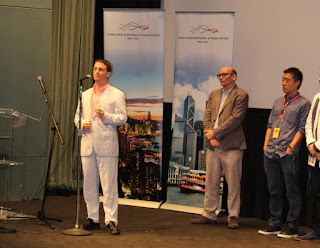 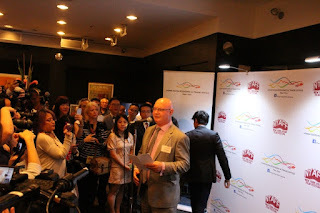 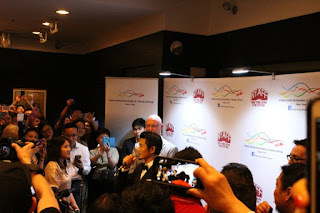 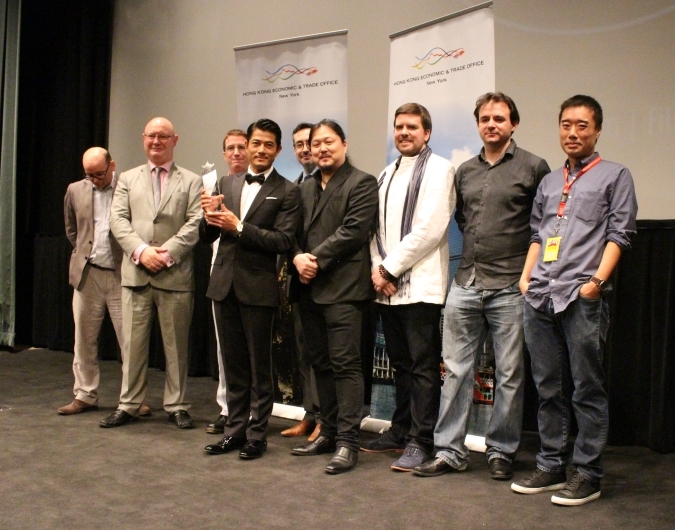 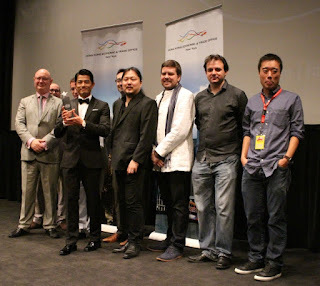 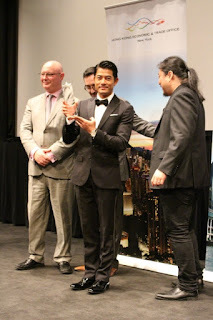 Opening the night of over 50+ films at the New York Asian Film Festival was Aaron Kwok's Port of Call. But prior to the start, the audience was treated to a sick percussion performance by the all female musician group Cobu. 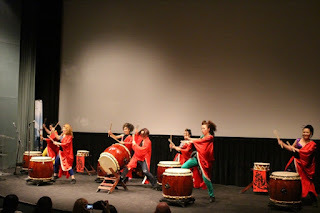 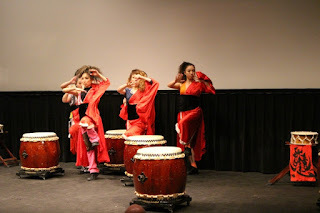 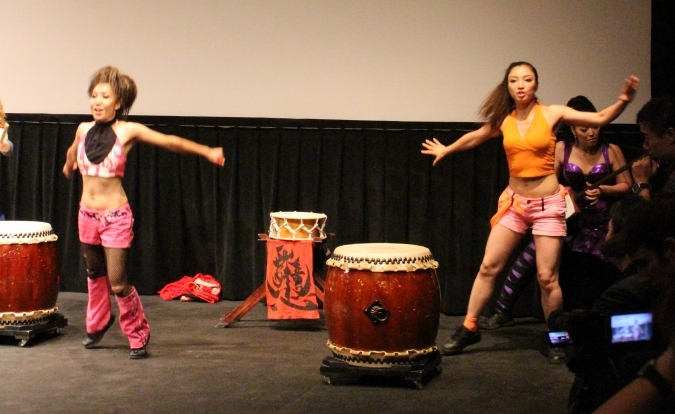 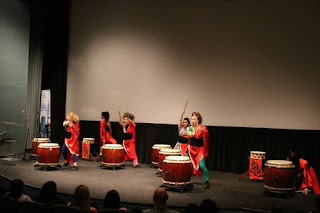 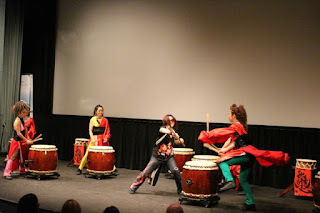 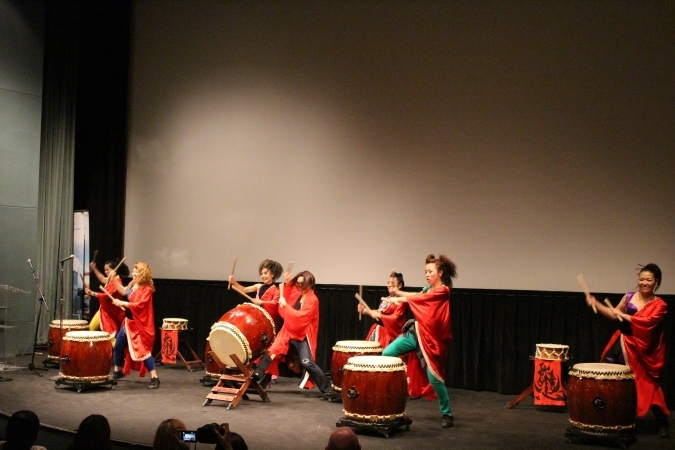 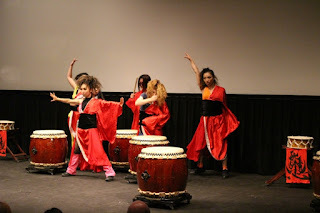 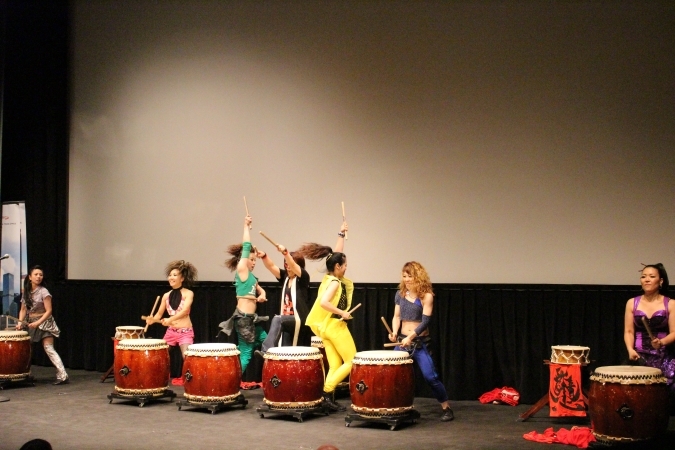 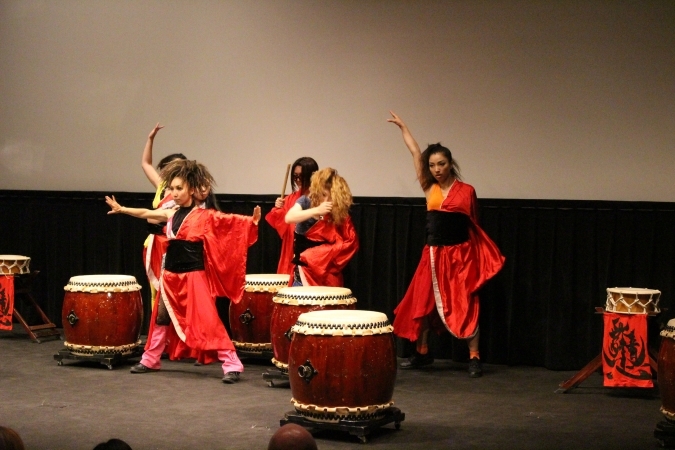 Featuring elements of traditional Taiko drumming along with rhythmic tap dancing. 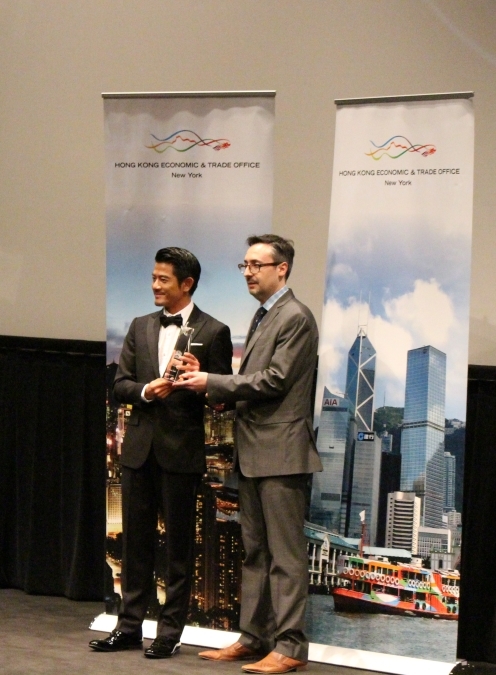 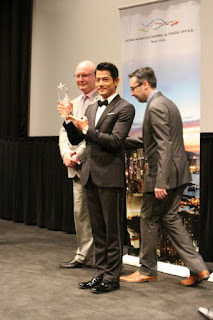 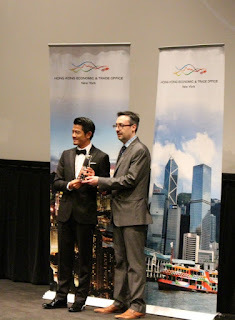 After Cobu's performance, the organizers for the New York Asian Film Festival was introduced and finally, Aaron Kwok was presented with his Star Asia award for his film achievements. 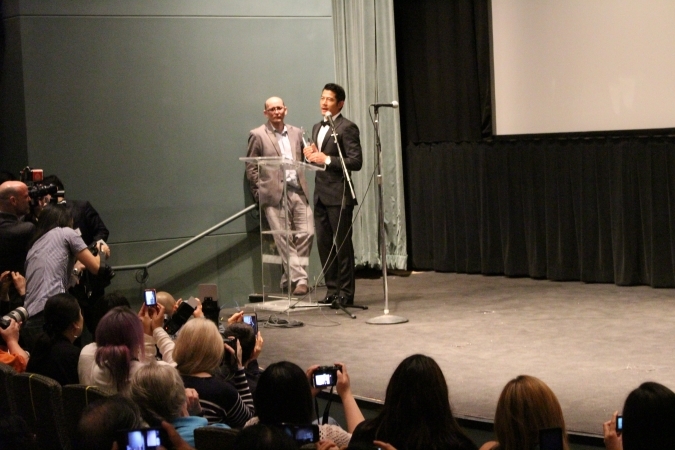 Check back soon for videos of the Cobu performance as well as Aaron's acceptance speech!